Maria Vides, who allegedly shot her husband Paul Shatswell after a dispute Saturday morning in Pittsburg, has been accused of murder with special enhancements for causing brain injury and using a firearm, according to Contra Costa County prosecutors. Shatswell was taken to a hospital and placed on life support after emergency crews responded to Barrie Drive on March 16. Vides was arrested and booked into jail for her alleged role in the shooting and charged in a criminal complaint filed Wednesday. Shatswell is principal of the Pittsburgh Unified School District's adult education program. 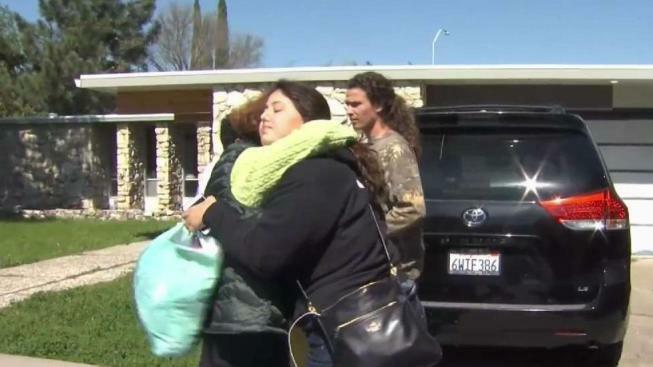 He's also a father of eight, and a former reserve deputy with the Contra Costa County Sheriff's Office. An update on the victim's medical status was not immediately available, but as of Sunday he was listed in critical condition. 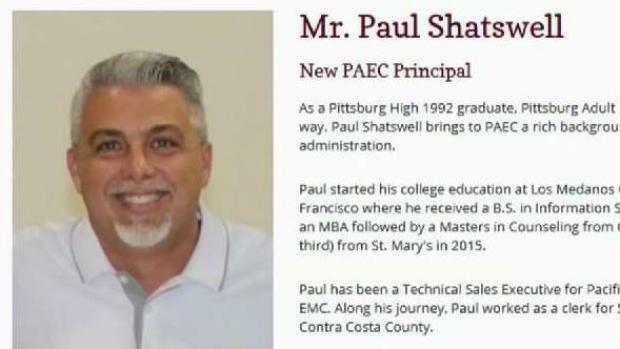 School district officials said on social media Sunday morning that Shatswell has had a wide impact on the Pittsburg community, and they would have many memories of his love of music, family, friendship, Pittsburg and education. An update on Vides' entry of plea was not immediately available Thursday afternoon.